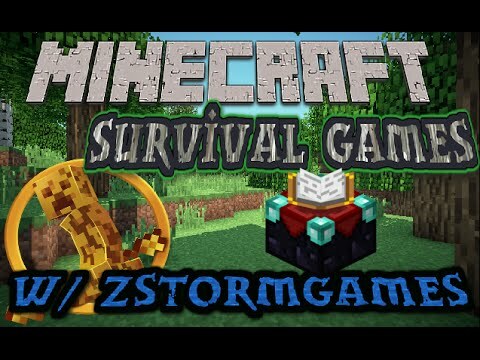 This is my main thread that I will be posting the latest details of my channel on. 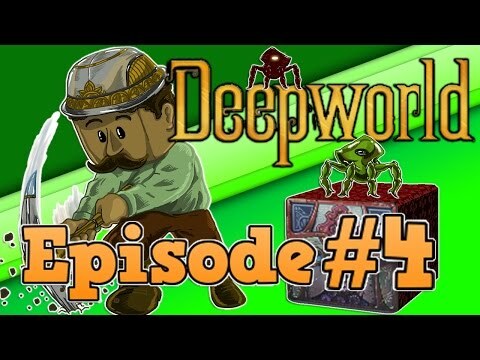 Hey guys hope you enjoy this awesome deepworld video. 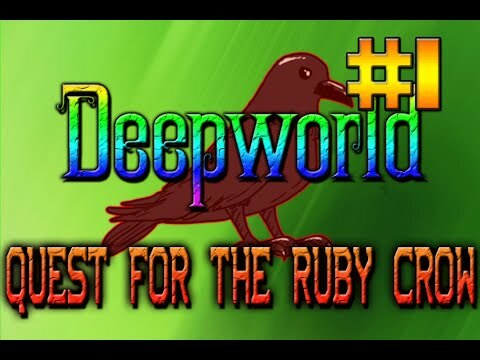 We found a 0% percent explored world and wanted to start recording right away so remember to like this awesome (but laggy video) and comment on what you would like to see in the future, and remember to subscribe if you haven't already. Thanks guys and enjoy the video. 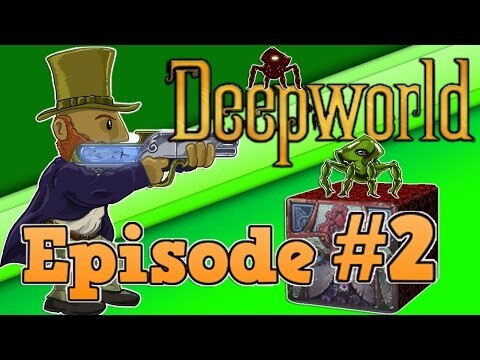 Please keep all of your youtube channel things in this 1 thread. Thanks! 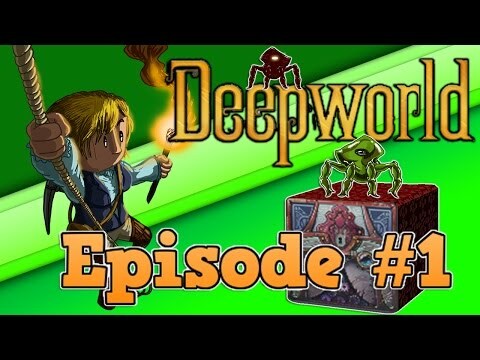 Hey guys what's up SheenMcKasper here with my very first DEEPWORLD VIDEO! I know all of you guys have been anticipating this amazing moment in history. 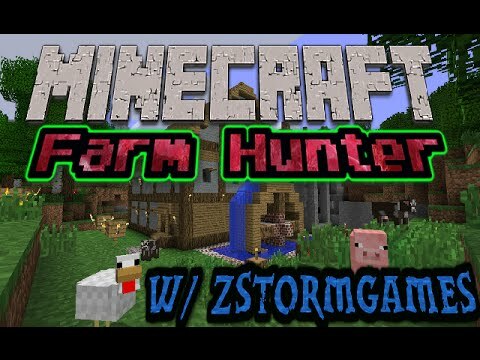 Look out Zstorm and Zesty there's a new sheriff in town! I hope you guys enjoyed this video and don't forget if you haven't already to like and subscribe! Also comment down below for what other kinds of videos you would like to see in the future! 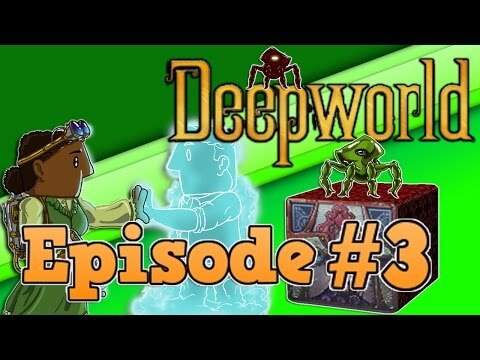 Well guys that's about it, stay tuned in next time for more deepworld action! 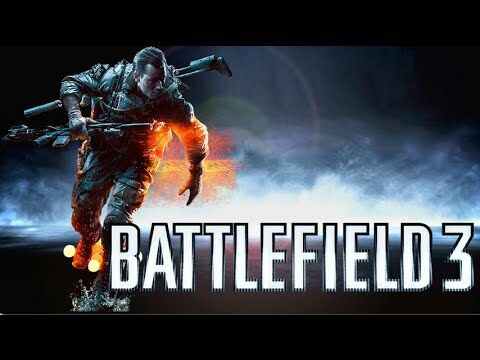 Hey everyone just wanted to say ahead of time thanks for watching this video, it was a lot of fun to record so I hope you enjoy it. Remember to LIKE, COMMENT and SUBSCRIBE if you haven't already. 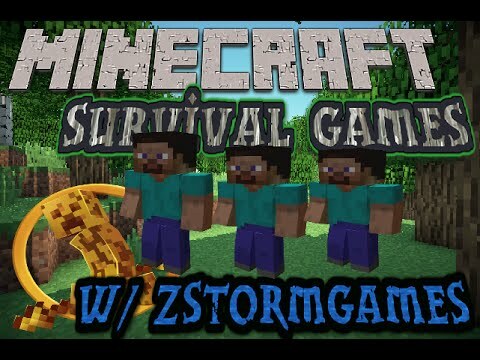 questions do u have a pc or laptop what do you use for editing and then what do you use to cut out the pics for your thumbnail and TELL ZSTORM TO MAKE MORE SKYBLOCK VIDS!! Hey guys here they are! 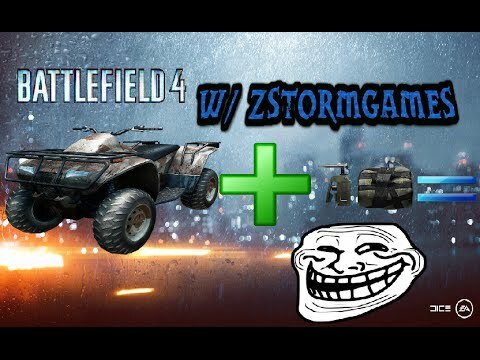 Hey guys hope you enjoy this hilarious Battlefield 4 moment its just a quick video to see if you guys like it or not and to let me know if you want to see more Battlefield 4 and don't forget to LIKE COMMENT and SUBSCRIBE. 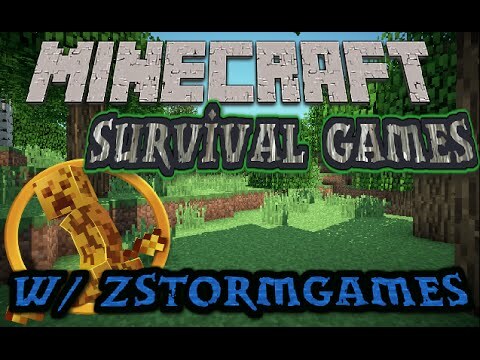 Hey Guys hope you enjoy this awesome Survival Games, Zstorm and I had a lot of fun recording this and i hope you enjoy watching and if you do enjoy remember to hit that LIKE and SUBSCRIBE button. Thanks for watching! 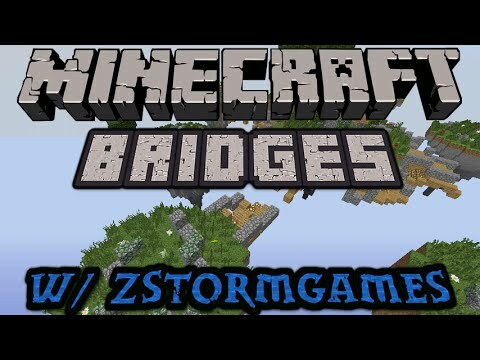 Hey Guys hope you enjoy this awesome mini game called bridges it son the minplex server and even though we aren't the best at it it was still a lot of fun to record and i hope you guys enjoy watching it. Don't forget to LIKE, COMMENT and SUBSCRIBE.